Coach Gordon has worked with Kickers, Punters, Snappers and Holders from High School, College and NFL. Most recently he has coached the #1 ranked kicker / punter combo in the nation (2018 class) - Chance Poore (signed with Kentucky) and #1 ranked kicker in the nation (2019 class) - Patrick Nations. He has had the fortunate opportunity of coaching over 15 kids that received scholarships with one making it to the NFL (Punter Andy Lee - Arizona Cardinals). 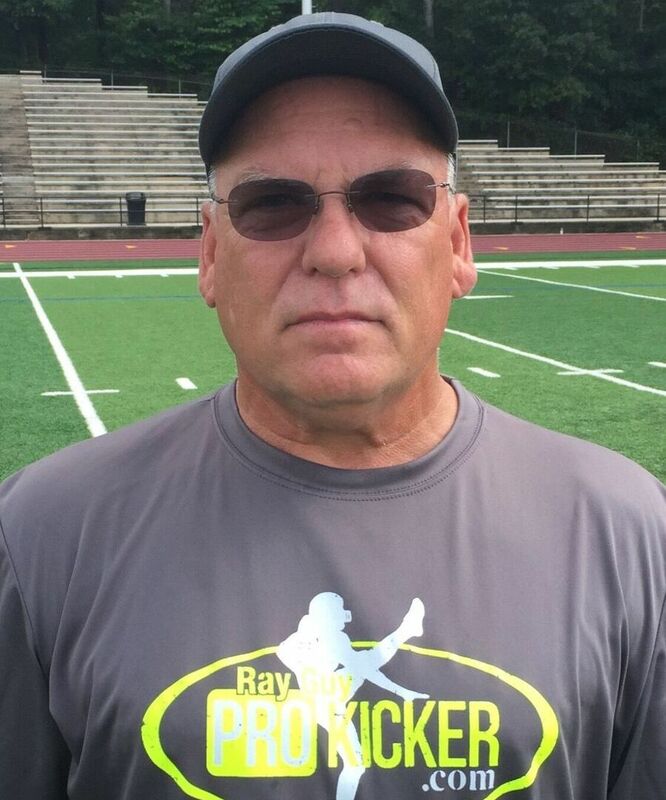 He is currently teaching fundamentals and techniques to kickers, punters and long snappers and holders each weekend while also working with Ray Guy Prokicker.com camps. Along with being a part time coach, Gordon has been employed 41 years with Duke Energy. Gordon and his wife Janet have 3 children.